We Buy Houses…Connect With Us! We buy houses . 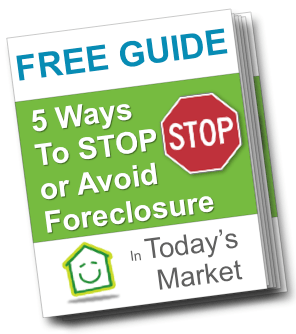 We are local Tennessee Home Buyers. Have some questions you want to ask us? 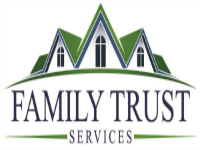 Just give us a ring at the phone number below or shoot us an email through the form or email amber@familytrustservices.org We’ll get back to you within 24 hours. If you need us quicker, make sure to call or text as we’re able to answer phone calls more quickly than we’re able to return emails.